Get ready for new Double XP weekends! 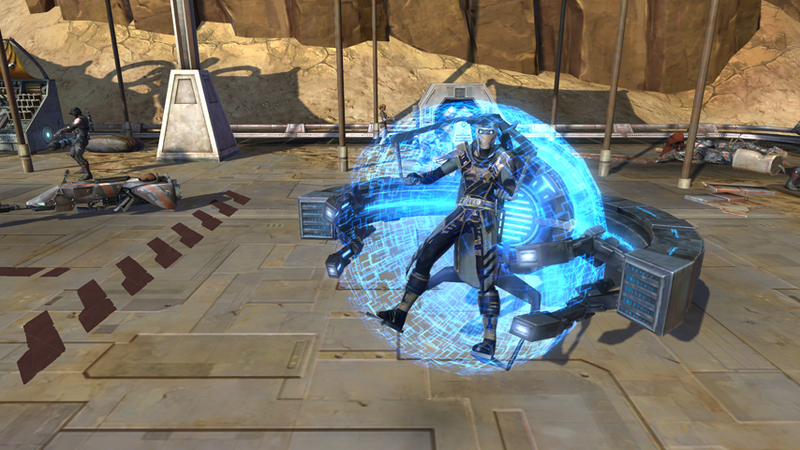 At the same time, the Relics of the Gree in-game event returns between March 12, 2013 and March 26, 2013, giving players another chance to earn valuable Reputation points and acquire exclusive rewards, including the newly added “Blue Sphere Transport Enclosure” vehicle. Join friends and visit the in-game News Terminal, located on Carrick Station or Vaiken Spacedock, to get started on your grand Gree mission of galactic analysis! 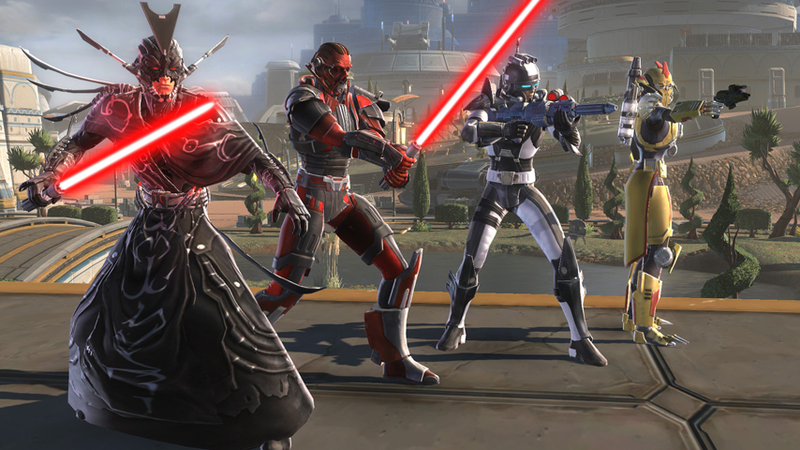 Visit www.StarWarsTheOldRepublic.com/marchtomakeb for information on the Double XP weekends or purchase the Digital Expansion at www.StarWarsTheOldRepublic.com/riseofthehuttcartel.